Christchurch lawyer Steven Rollo, renowned for often representing gang members, has been slapped with a drug charge. 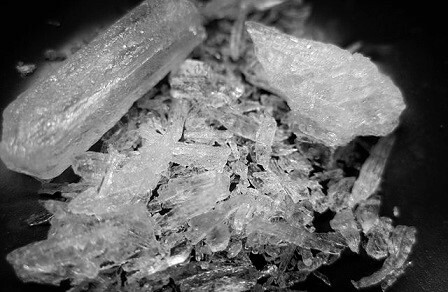 According to Stuff, the 41-year-old lawyer allegedly got caught with a small quantity of methamphetamine last Friday. He is slated to appear at the Christchurch District Court on Friday for the drugs charge and for failing to provide details, the report said. It also noted that a lawyer isn’t forced to immediately give up their practicing certificate when accused of a criminal offense. Rollo most famously represented members of the Red Devils gang in Nelson in the trials stemming from the Operation Explorer undercover investigation. Among those charged was an undercover policeman and police had planned the arrests to take heat off the policeman who was already being suspected of being an officer by other members of the gang. Rollo has also represented the Hells Angels in cases like opposing a ban on patches. He has also represented Calendar Girls owner Jacqui Le Prou. In the case of conviction, the New Zealand Law Society’s disciplinary process must be followed before being disqualified.